IPI has been at the forefront of making peace operations more reliable and effective for over 40 years. 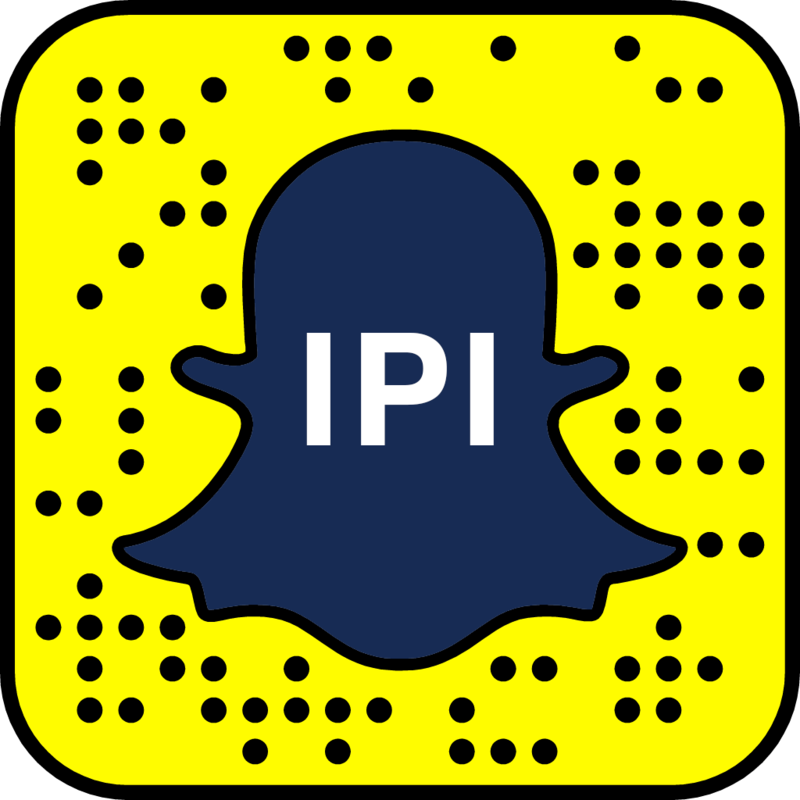 From the training of UN peacekeeping troops in the 1970s, to the current work on multidimensional peace operations, IPI aims to deepen the understanding of peace operations around the world and to develop policy ideas to improve their chances of success. The center is named for Sir Brian Urquhart, the former United Nations Under-Secretary-General who played a crucial role in the founding and development of UN peace operations.